Virtual and Augmented Reality platform Scapic has raised it’s seed round of funding led by Speciale Invest, Axilor Ventures, Newfort Capital and facilitated by SeedX advisory. The startup looks to utilize the funds towards product development and research. 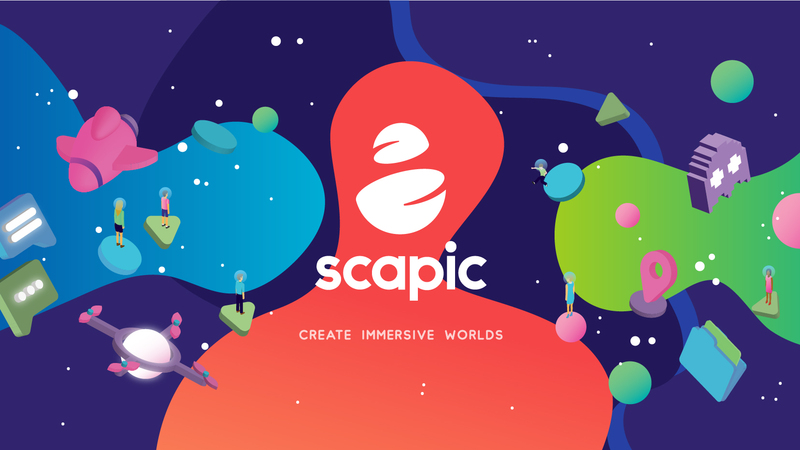 Scapic lets people create, share and explore immersive experiences. Billed as the WordPress for VR/AR, the platform allows users to build, explore, share virtual and augmented reality experiences right from their web browser. Since Scapic is a cloud-based content collaboration tool, there is no end app installation necessary to view these experiences. “Over the past several decades, every time people made computers work more like we do – every time we removed a layer of abstraction between us and them – computers became more broadly accessible, useful, and valuable to us. With immersive computing, instead of staring at screens or constantly checking our phones, we’ll simply exist in the real and virtual worlds around us. Immersive computing will remove more of the abstractions between us and our computers. It’s the inevitable next step in the arc of computing interfaces.” said Sai Krishna V K, Founder, Scapic. Scapic has previously been a part of Y Combinator’s Startup School. The startup was also adjudged one of the winners of the Karnataka Elevate 100 program and was listed as one of the top 20 startups in the Wharton India Economic Forum. Scapic had launched it’s open beta of the platform last November and has witnessed strong growth across users and enterprises alike. Scapic is founded by Sai Krishna V K, who hails from Stanford GSB and Ajay PV, from Gridraster Inc and an ex-Cisco technie. The founders use cases ranging from an interior designer showcasing designs to a potential client in augmented reality, or a museum director launching a preview of an upcoming exhibit using VR, all without writing a single line of code, and creating these experiences in just a few hours. “We believe that the hardware hurdles in VR, are mostly overcome. But for VR to continue grow mainstream, consumers would need more content from web developers. Scapic is the PowerPoint for VR, that enables the web developer to create VR content through simple steps.” said Vishesh Rajaram, Managing Partner, Speciale Invest. The platform is free to access on www.scapic.com. 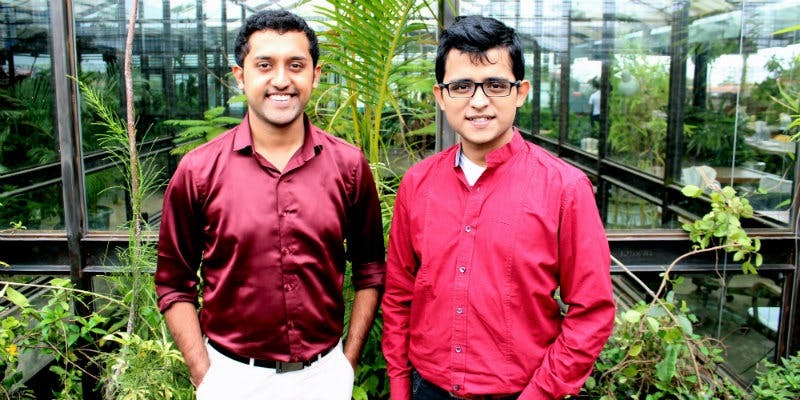 The post Scapic raises $500K led by Speciale Invest, Axilor to build the WordPress for VR/AR appeared first on The Startup Journal – Indian Startup Stories, Startup News, Startup Resources, Interviews.